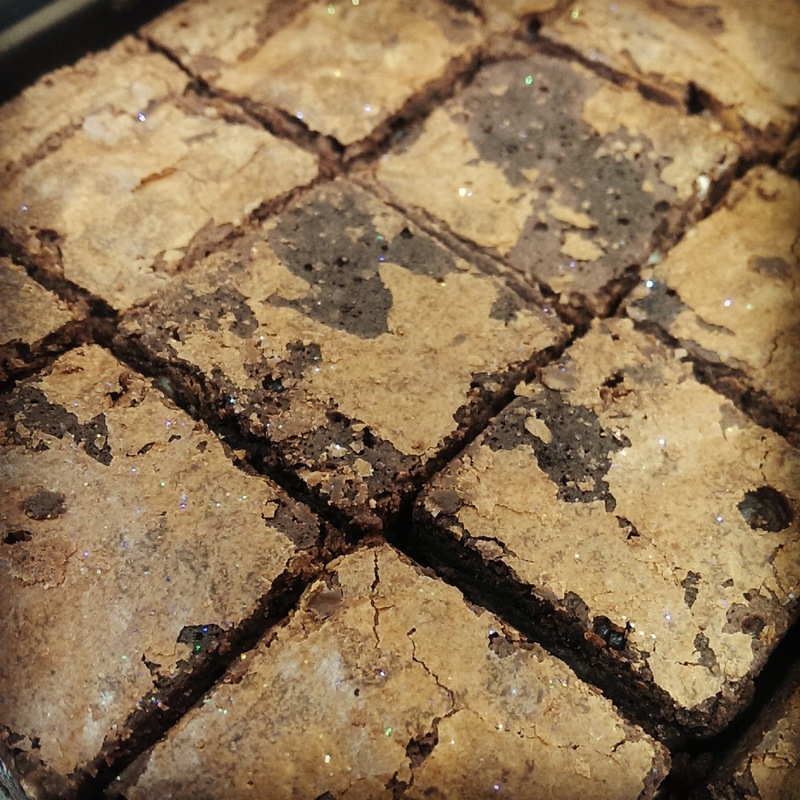 VeryJenny: How could you improve on triple chocolate brownies?? With glitter! How could you improve on triple chocolate brownies?? With glitter!